This is a mega pack of 2 kind of trees and shapes. 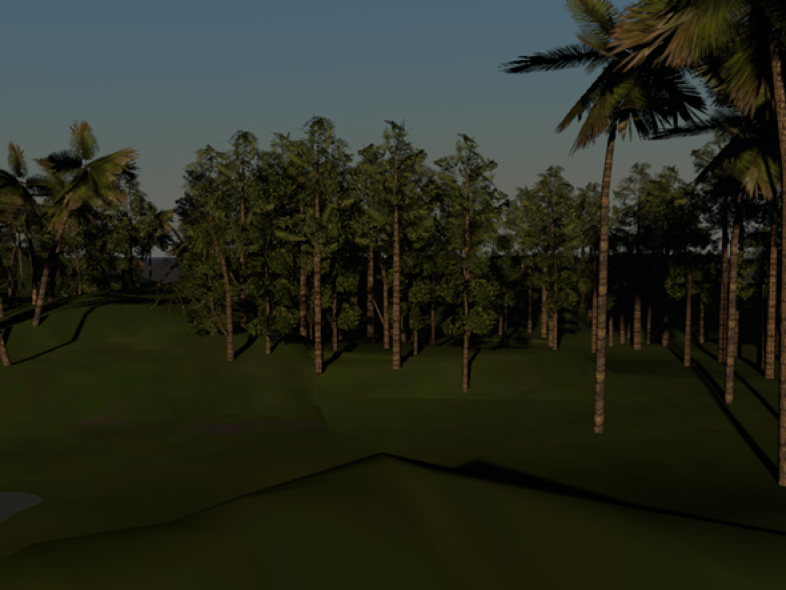 Easily set up your scene with hundreds of trees. Perfect for games. This is the only thing you will ever need and its made to be imported and exported with speed also rendering is fast as well. If you have any questions or need help contact me. Check out the video to see it in action and yes the terrain comes as well.